Recently, this picture came to light has people scratching their heads again. Comparing to the dress of 2015, we were asked if it was white or blue. This sneaker will have the internet divided once again. 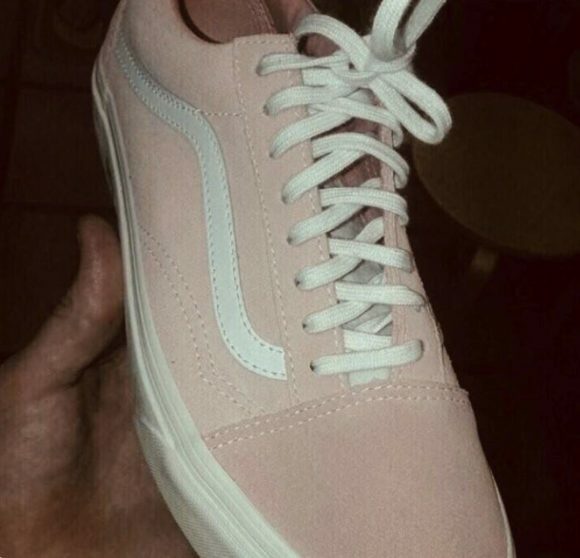 I can see these sneakers as a play on color. They look gray and teal to me. However, one user rendered the image to its original color. After seeing this edit, I cannot believe that the first picture taken was due to the poor quality flash and camera. The colors are tricking my eyes into believing this color optical illusion. I wonder what spectrum of color my brain registers. What about you? Do you see the pink in the first photo now? Maybe you have a color deficiency. Read more about it here.